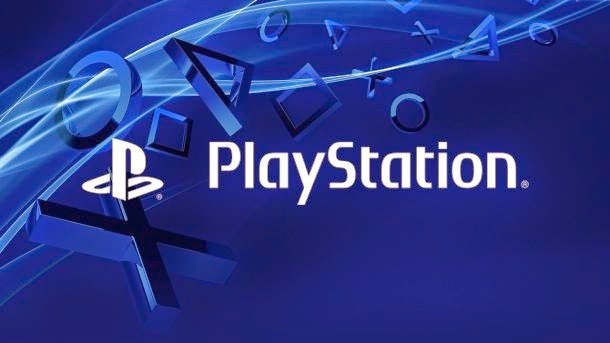 The Sony PlayStation conference at this year's E3 will take place on June 9, 6pm PT. The PlayStation press conference will take place at the Los Angeles Memorial Sports Arena.Sony's invitation for its E3 2014 briefing did not hint at what the company plans to show in advance of this year's video game expo, but expect the company to discuss its upcoming slate of PlayStation 4 games, including DriveClub and The Order: 1886, as well as unannounced titles, services like PlayStation Now and virtual reality headset Project Morpheus. So, what do you expect to hear and see from Sony this year?